Tamannaaah Bhatia is an Indian actress who was born on 21 December 1989. She mainly appears in the Tamil and Telegu films and has also appeared in some of the Hindi films. She has also participated in a couple of stage shows and is also a well-known celebrity endorser for many products and brands. Tamannaah Bhatia made her debut in the film industry in the year 2005 in the Bollywood film, Chand Sa Roshan Chehra and also appeared in one of the album songs of Abhijeet Sawant which was also released in the year 2005. The name of her debut Telugu film was Sri. Tamannaah Bhatia is also the first actress from India who was nominated at Saturn Awards for the best-supporting actress. She has done several films in three languages. Now let’s check out some of Tamannaah Bhatia films that you should watch ASAP. Bahubali is an Indian Telegu action film directed by S.S.Rajamouli and produced by Shobu Yarlagadda which was released in the year 2015. The film features Prabhas, Rana Daggubati and Anushka Shetty and Tamannaah in the lead roles. The film revolves around the kingdom of Mahishmati. Shivudu gets to know about his past and his legacy when he went on to follow his love. He gets to know later that he belongs to a royal kingdom and also gets to know about the conflicts attached to it. He also gets to know about Devsena who was his real mother and then he prepares himself to fight against the enemy which was his actual father’s brother. The movie went out to be a Blockbuster at the box office and received a great response from the audiences and the critics. 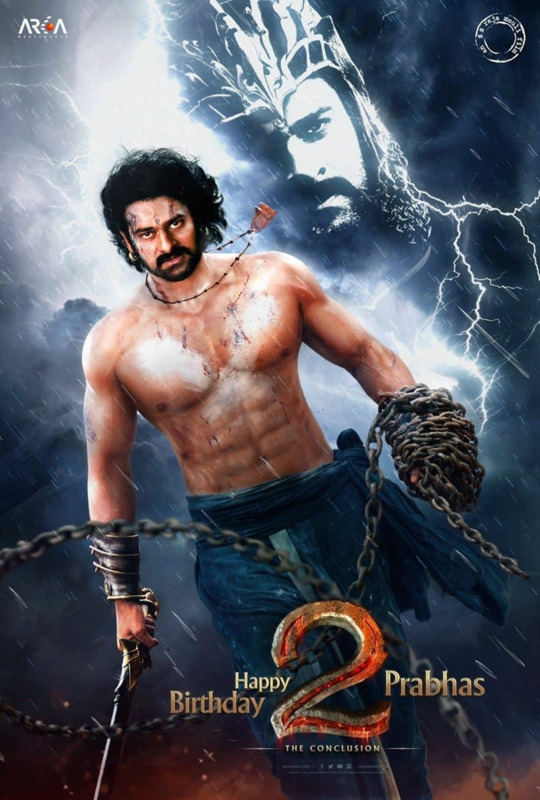 Baahubali 2: The Conclusion is an Indian Telegu action film directed by S.S Rajamouli and produced by Shobu Yarlagadda and Prasad Devineni which was released in the year 2017. The film is a sequel of the Bahubali which was released in the year 2015. The film reveals the suspense of why Kattappa killed Baahubali and thus it was one of the most awaited films in the year 2017. 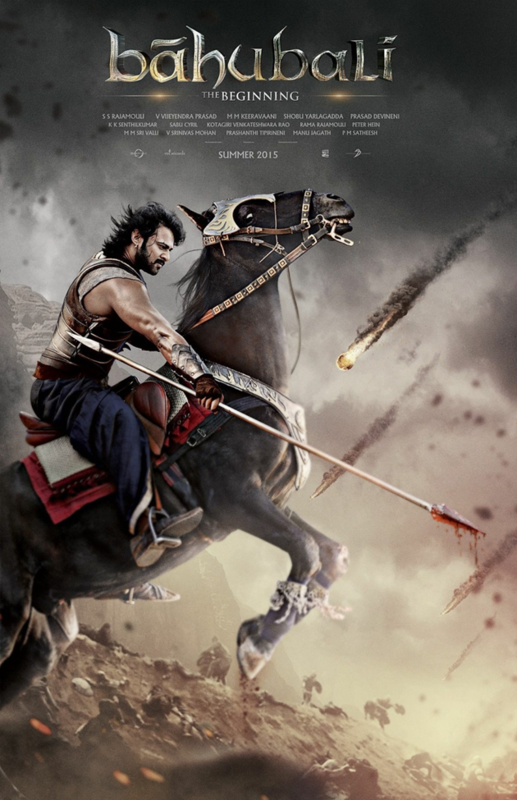 The film revolves around the Mahishmati kingdom and shows how the son of Amarendra Baahubali named Mahendra Baahubali takes the revenge of his dad’s death and mother’s imprisonment from Bhallaladeve. 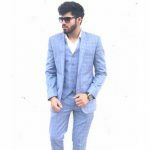 The film went on to be the second highest-grossing Indian film worldwide and received a great response and love from the audiences and the critics. Entertainment is a Bollywood masala film directed by Sajid-Farhad and produced by Ramesh S. Taurani and Jayantilal Gada which was released in the year 2014. The film features Akshay Kumar and Tamannaah Bhatia in the lead roles. The movie revolves around a guy who found that his real father is a millionaire and hears the news of his death. Every single penny of the inheritance is left with the family dog named Entertainment. 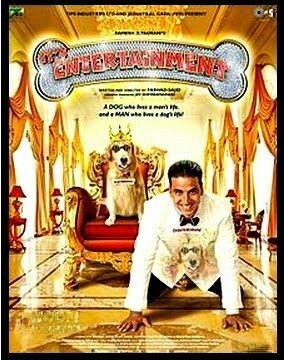 The guy (Akshay) founds the dog very loyal and humble and tries to protect the dog and himself from the greedy relatives. The movie was commercially successful but received mixed reviews from the critics and the audiences. Rebel is an Indian Telegu action romance film directed by Raghava Lawrence and produced by J. Bhagavan and J. Pulla Rao which was released in the year 2012. The movie features Prabhas, Tamannaah, Deeksha Seth and Krishna Raju in the lead roles. The movie revolves around a guy named Rishi who was on a quest to search for his parent’s murderers. He later finds that his own uncle was involved in his parent’s murder. Although the movie went on to be successful commercially but received a mixed response from the audiences and the critics. Devi is an Indian Tamil horror comedy film co-written and directed by A.L.Vijay which was released in the year 2016. The film features Prabhu Deva and Tamannaah Bhatia in the lead roles and Sonu Sood, Murali Sharma and RJ Balaji in supporting roles. The movie revolves around a guy named Krishna who wants a modern wife but is forced to marry Devi. Later strange things occur when he gets to know that Devi, a village girl dreams to become an actress. The movie went out to be a super hit at the box office and overall received a great response from the audiences and the critics. Tadakha is an Indian Telegu action film directed by Kishore Kumar Pardasani and produced by Bellamkonda Ganesh which was released in the year 2013. The film features Tamannah Bhatia and Naga Chaitanya in the lead roles. The film revolves around two brothers Siva and Karthik who have a totally different nature. After the death of their father, Siva is given the job. But Karthik remained the stronger one and thus he also helps Siva in killing the gangster named Bagga. The film was declared average at the box office and received a mixed response from the audiences and the critics. Bengal Tiger is an Indian Telegu action comedy film directed by Sampath Nandi and produced by K.K Radha Mohan’s Sri Satya Sai Arts which was released in the year 2015. The film features Ravi Teja, Tamannaah Bhatia and Raashi Khanna in the lead roles and Boman Irani, Nagineedu, Rao Ramesh, and Sayaji Shinde in the supporting roles. The film revolves around Akash who was a simple villager and dreams to get famous. He fulfills his dream by shaking hands with powerful politicians. Later things get complicated in his life when he has to choose between Shraddha and Meera. The film went on to be a commercial success and received a mixed response from the audiences and the critics. Oopiri is an Indian comedy-drama film directed by Vamsi Paidipally and produced by Prasad V Potluri which was released in the year 2016. The film features Akkineni Nagarjuna, Karthi, and Tamannaah Bhatia in the lead roles and Prakash Raj, Ali, Vivek, and Jayasudha in supporting roles. The movie revolves around an entrepreneur named Vikramaditya with physical disabilities. He hires Seenu as his caretaker and they both help each other with their problems and unexpectedly develop a unique bond. The film went on to be commercially successful and received a positive response from the audiences and the critics. Racha is an Indian Telegu language action film directed by Sampath Nandi and produced by R.B Choudary which was released in the year 2012. The film features Ram Charan and Tamannaah Bhatia in the lead roles. The film revolves around a guy named Raj who makes money by betting and lives a carefree life. The movie shows how he learns an astonishing fact when he bets wooing chatra for a big amount when he needed money for his father’s treatment. The film went out to be successful commercially and received a great response from the audiences and the critics.